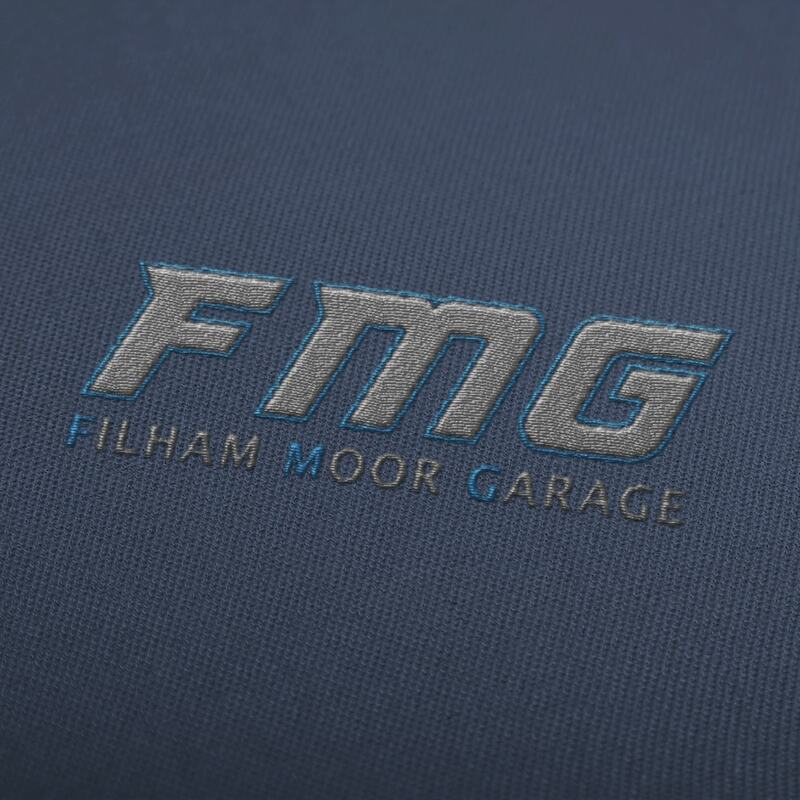 Filham Moor Garage is a local garage that’s been providing affordable car repairs and servicing in Ivybridge and surrounding areas, since 1985. 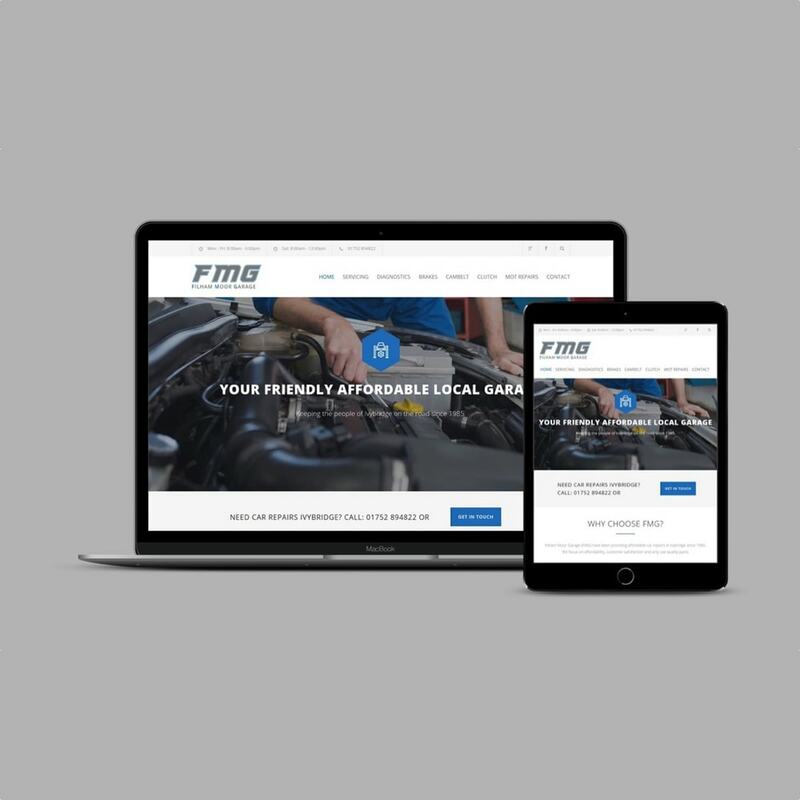 An update to their website was long overdue, including updating their Google Local business page alongside creating a Facebook business page. A stunning homepage slider is sure to capture the website visitor, alongside prominent contact information and call-to-actions throughout the website. 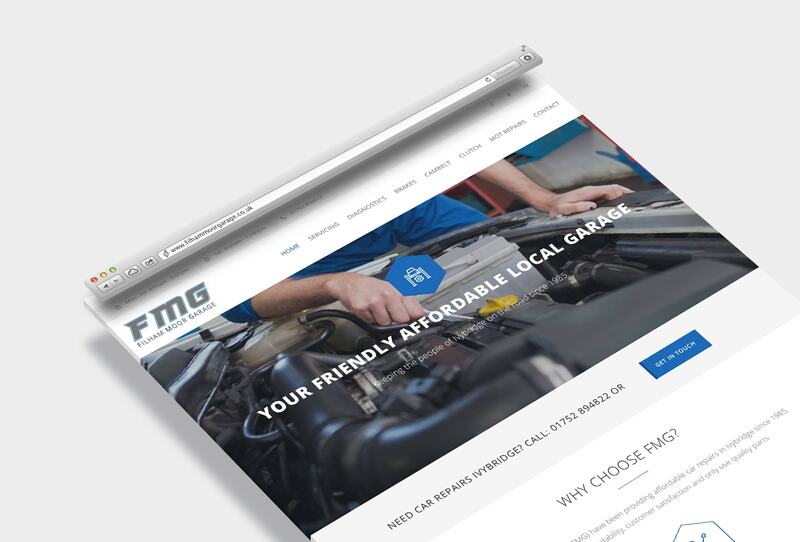 As Filham Moor Garage offers so many garage services, an image category page was created and good use of sidebar navigation, to ensure the website visitor finds what they are looking for quickly and easily. I inherited my old website when I purchased Filham Moor Garage. After a number of years of successful trading, I thought it was about time I updated the website. Daniel helped with everything from start to finish, he even helped me sort out some domain verification issues I was having. Now for the first time ever, I am receiving enquiries via email and a number of customer’s have commented on how great the new website looks.